Junior college running back Darran Williams and prep school cornerback Jamel Hamm signed with UNLV. Junior college running back Darran Williams and prep school cornerback Jamel Hamm have signed with UNLV. Williams (5 feet, 11 inches, 200 pounds) rushed for 1,427 yards and 13 touchdowns last season at Northeastern Oklahoma A&M. He was named a junior college honorable mention All-American. Hamm (6-3, 190) played one season at Fork Union (Virginia) Military Academy. Statistics were not available. 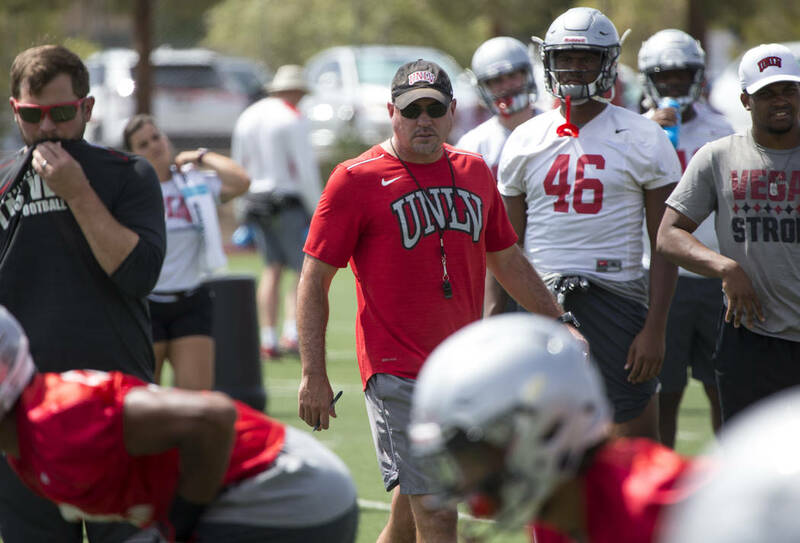 UNLV has two remaining spots in its recruiting class, which can been filled with high school or junior college players or transfers. 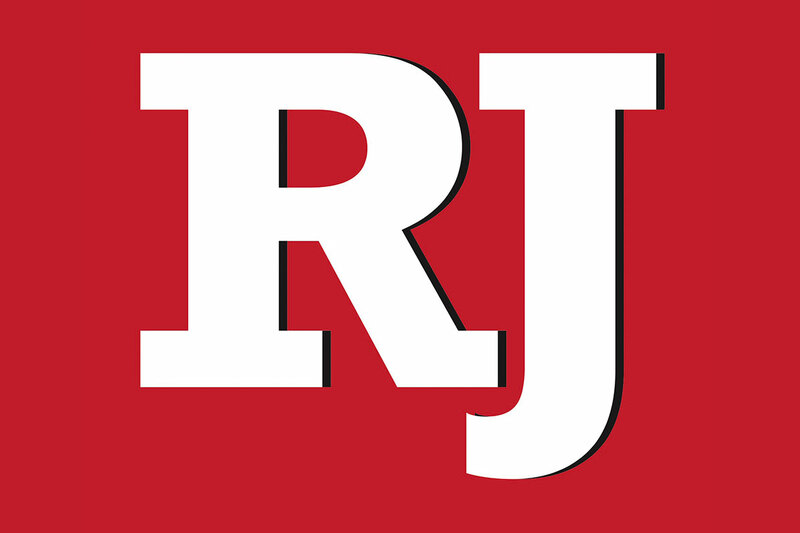 More Rebels: Follow at reviewjournal.com/Rebels and @RJ_Sportson Twitter.